PDF Scanner - Easy to Use! 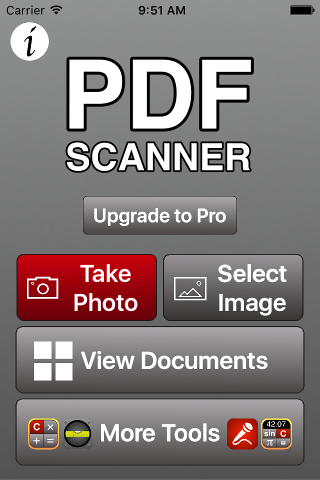 PDF Scanner Free - Easy to Use! This app will turn your iPhone or iPad into a portable document scanner. 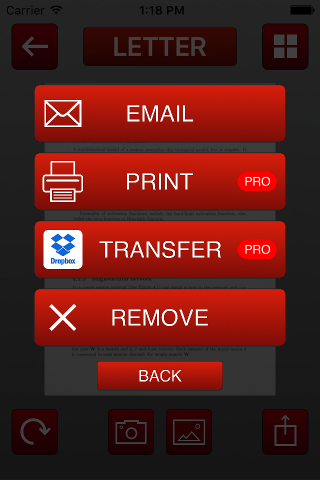 Quickly scan your documents on the go and export them as multi-page PDF files. 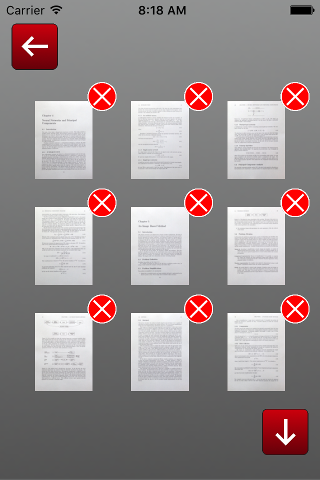 Upload your scans to DropBox or print them using AirPrint. 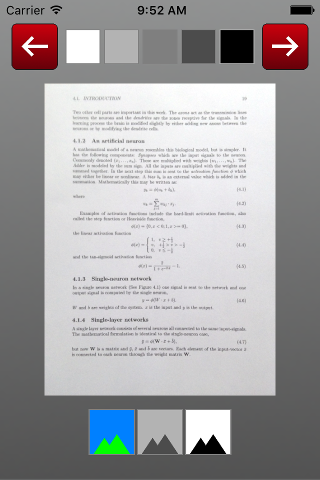 This application incorporates special algorithms which correct perspective and make your scans as readable as possible. With this app you can scan books, receipts, any kind of documents, paper notes, whiteboards, business cards and schedules. - Exports documents to DropBox. 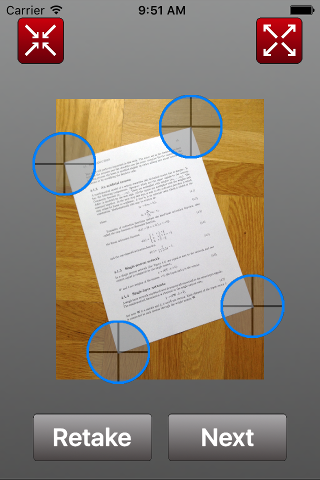 - Easily crop and correct the perspective: You don't need to take a perfect straight shot. - Universal - a single app for both iPhone and iPad. - Include some margin around your document while shooting. Download this PDF Scanner today!